Monkeys and More in Halifax says it's having its worst year ever due to shipping issues caused by the rotating strikes that began in October. The operators of a Halifax business that specializes in selling handmade scarves, mittens and aprons online says enterprises like theirs are slowly becoming casualties of the ongoing Canada Post dispute. 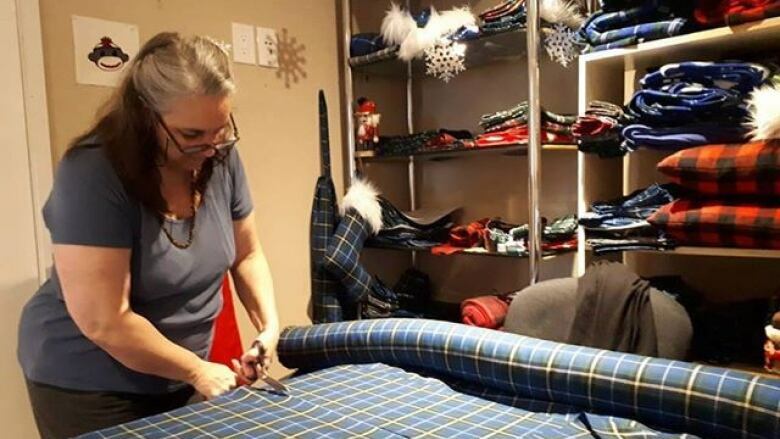 Dale Kearney, who runs Monkeys and More with his wife, Sherrie, said the holidays are an important time for the business, and they typically get orders from across Canada and the United States. But he said this year customers are reluctant to place orders for fear the ongoing strike action by Canada Post workers means their purchases won't reach them by Christmas. "Normal years we're sold out by now," Kearney said. "The rotating strike, it's just killing us." 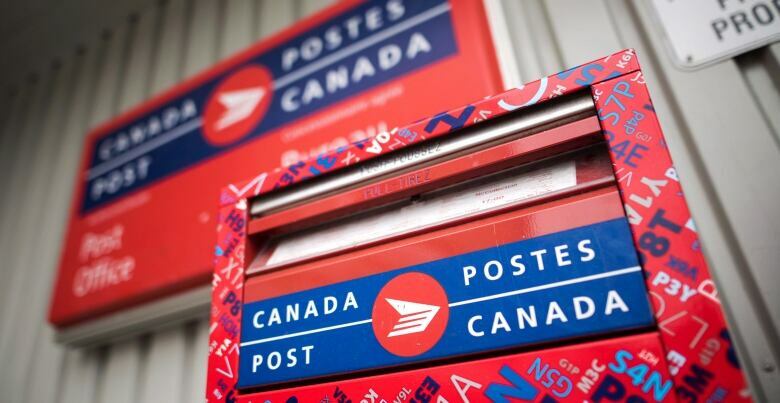 On Monday, the Canada Union of Postal Workers rejected a Canada Post offer to pause the rotating strikes until February. Instead, the union said it will continue with the job action. The union and Canada Post have been in a dispute since October over pay and job safety issues. Kearney said the decision to continue the strike hurts small businesses as they work toward the holiday season. "We're getting about 300 or 400 people every couple of days looking at our web page and not ordering because of the fact that they're uncertain the product's going to get to them in time for Christmas," he said. Monkeys and More started an online poll on Sunday asking potential customers if "postal issues" were the reason they weren't placing orders. Twenty-one of the 50 respondents said it was the reason. Kearney said they don't have a lot of local customers and 95 per cent of their business is online. He said this is the worst year they've had since they opened back in 2014. As for switching to a courier service in lieu of Canada Post, Kearney said it isn't a viable option. Canada Post rates are lower than most couriers. "We can send out two of our scarves by Canada Post and it's under $5. If you go by courier it's at least $15-20." Kearney said he's spoken to other business owners online who say they have the same problems. While he said he's sympathetic to the Canada Post workers, striking before the holiday season is "destroying so many businesses." The Canadian Federation of Independent Business said Tuesday that two-thirds of its members have been hurt by the dispute, and called on the federal government to pass back-to-work legislation to end the Canada Post strike. The group, which represents small and medium-sized businesses, has 110,000 members across the country. It said on average each one has been hit to the tune of $3,000 by the disruptions to mail and parcel delivery. The union said Monday it didn't want to harm the public, but could not accept the Canada Post offer since it didn't address its safety concerns. Federal Labour Minister Patty Hajdu said she hopes the two sides will continue bargaining. "Even if they go back after Christmas, they're still going to have a big workload to work through," Kearney said. "It just keeps piling up for them.